Heeb Magazine. The interview has been added into the links section!. 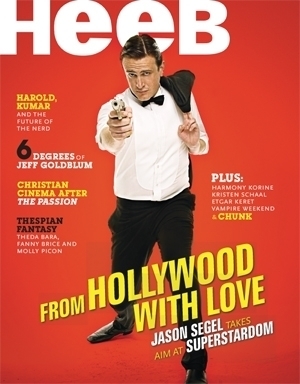 Wallpaper and background images in the Jason Segel club tagged: jason segel image picture heeb magazine cover photo shoot 2008. This Jason Segel photo might contain anime, comic book, manga, and cartoon.